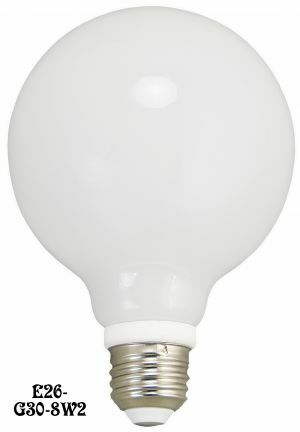 One very energy efficient technology is LED lighting. 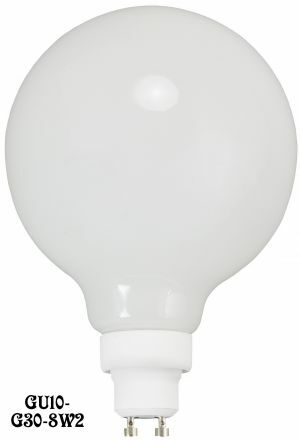 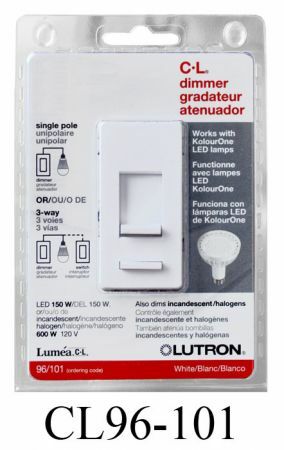 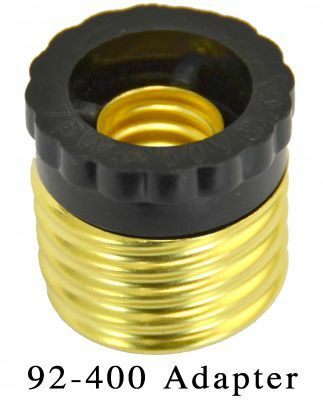 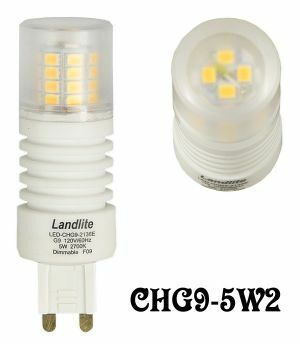 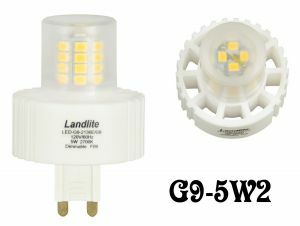 These bulbs easily fit into standard bulb sockets, and also provide the longevity and energy savings that ordinary light bulbs simply cannot provide. 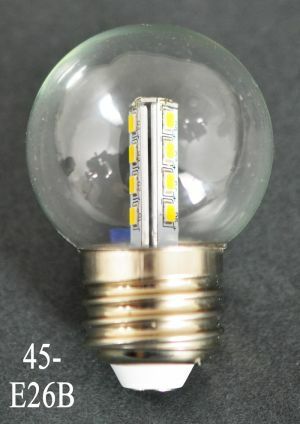 Rather than using fragile glass, LED light bulbs use many small and durable plastic cells that are capable of emitting just as much light or more - with lower energy use. 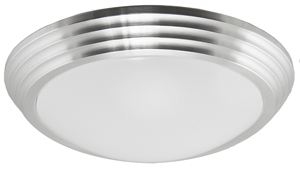 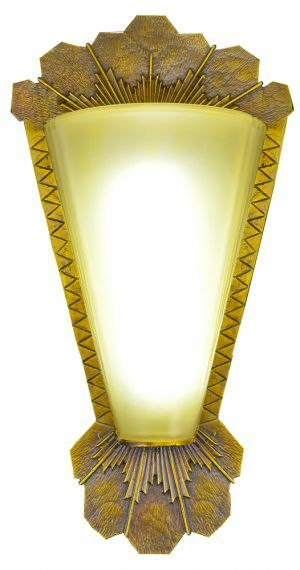 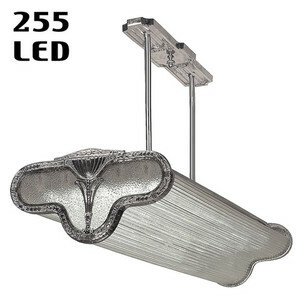 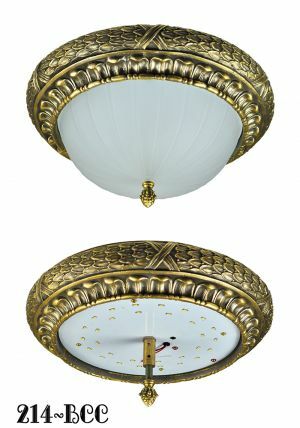 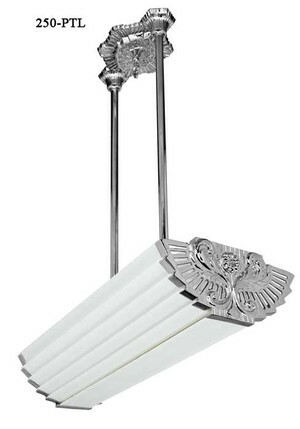 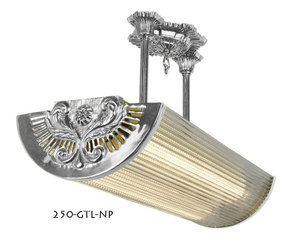 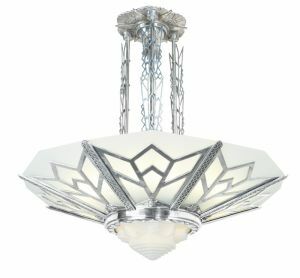 If you have a specific project, we are happy to adapt our vintage lighting designs into LED. 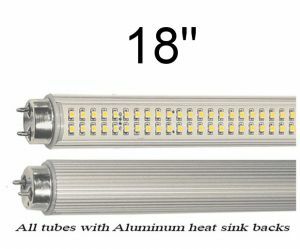 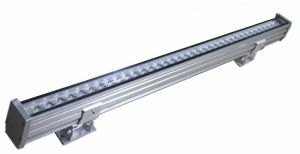 Watch the video, or browse our LED products below. 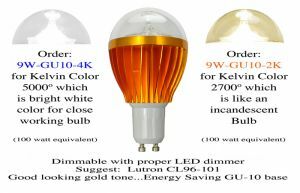 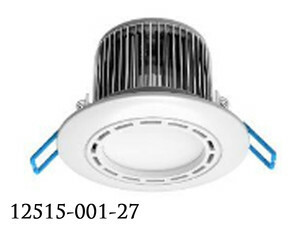 For more videos and details about the benefits of induction lighting, visit BestInduction.com. 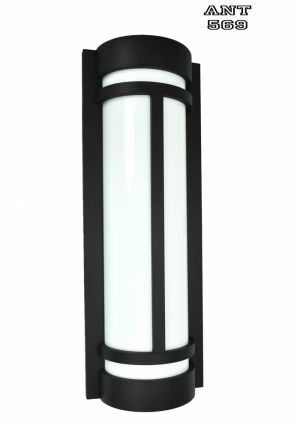 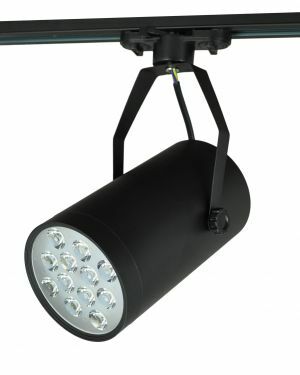 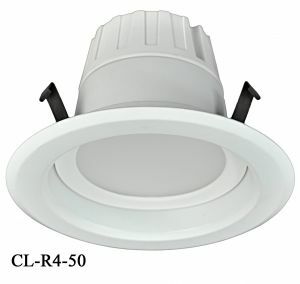 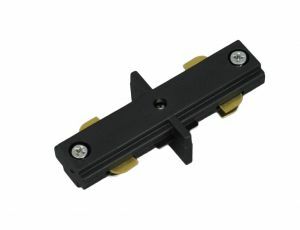 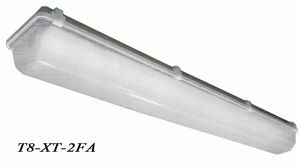 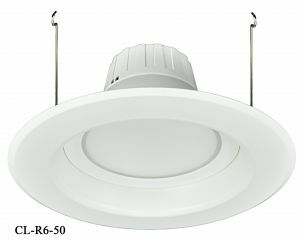 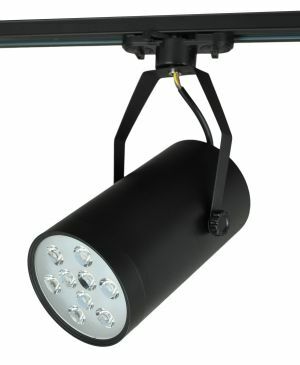 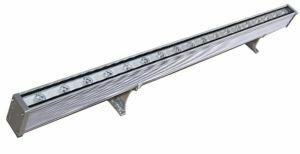 For videos and details about the benefits of induction lighting, visit BestInduction.com.